OLYMPIC medallist Bershawn Jackson leads the names announced for the 500m road race at the Great North CityGames this weekend. 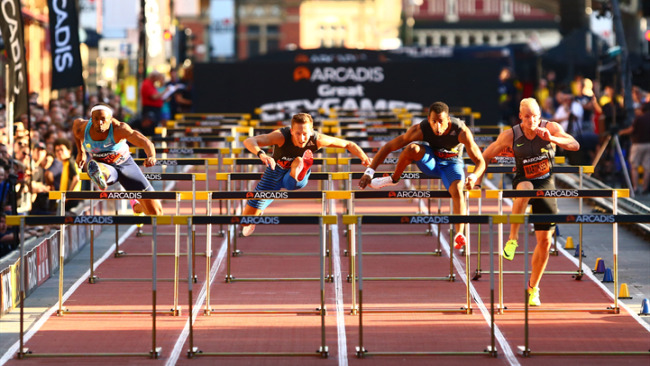 The rarely-raced 500m attracts athletes that usually favour the 400m or 800m, with some of the fastest times in history recorded on the Tyneside course which features the final 150m on the pop-up track on the Gateshead Quayside. In 2016, the double Olympic champion David Rudisha smashed the 500m world best time of 59.32 set by Orestes Rodriguez in 2013, clocking 57.69. Mark English, Martyn Rooney and Seb Rodger make up the second, third, and fourth fastest 500m times ever, with last year's victory by Nijel Amos making up the fifth fastest. 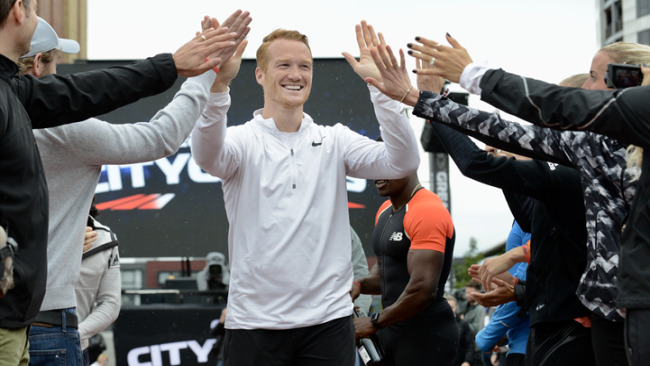 Jackson will swap hurdles for the 500m on Saturday as he makes his debut over the distance. The 2008 400m hurdles bronze medallist was part of the USA team that took gold in the 4x400m relays at the 2011 World Championships, and was most recently a Diamond League champion in more familiar territory over hurdles. 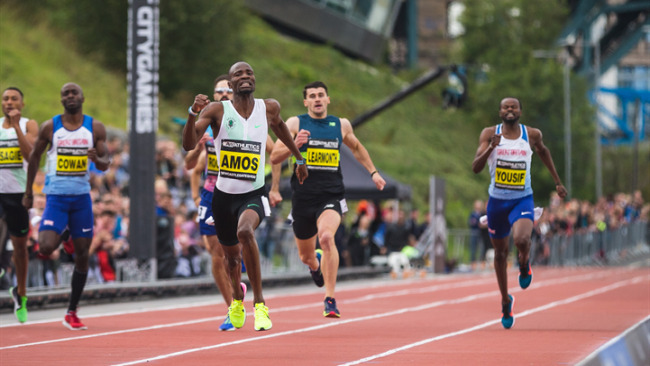 Jackson, with compatriot Harun Abda, will be taking on a mostly-British line-up featuring a mix of 400m and 800m specialists, including the renewal of rivalries between Rooney and Guy Learmonth. 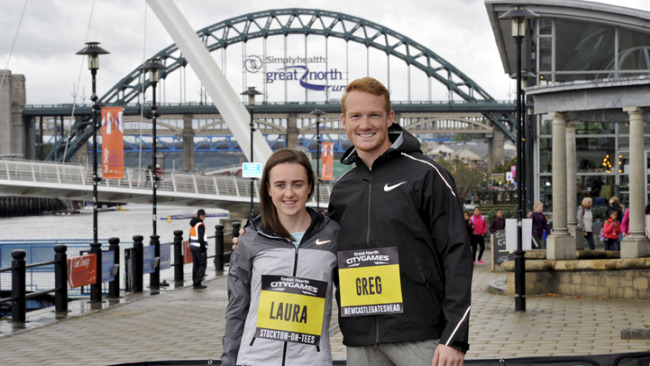 The two faced off in Newcastle and Gateshead last year with Learmonth, a World Championship 800m finalist, edging Rooney to finish second behind Amos. Also competing will be Dai Greene, who made a spectacular return to form when he took victory over the 400m hurdles in the British Championships in Birmingham earlier this year, alongside Rabah Yousif, the 2015 World Championship 4x400m relay bronze medallist. In the women's race, Lynsey Sharp will be bidding to repeat her 2016 success over the 500m – but will face stiff competition from Great Britain teammate Anyika Onuora. Sharp's PB of 1.06.62, clocked two years ago, was then the fastest 500m time in history, with Onuora finishing second to Perri Shakes-Drayton taking 1.06.70 a year ago. The British duo will line up against Slovakian 400m specialise Iveta Putalova who will be making her debut over 500m.